The Virginia plantation Poplar Ridge is sprawling, secluded, and foreboding…. 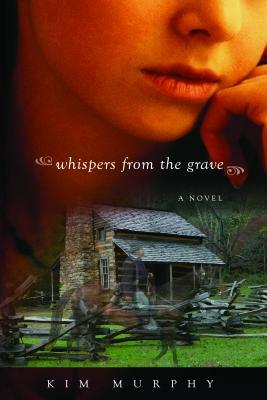 For a limited time, get your free eBook Whispers from the Grave, my “gut-gripping, heart-wrenching ghost story.” Simply tell me where to send it. Your eBook comes with a complimentary subscription to my newsletter. I’ll keep you informed about future happenings and specials as well as new releases. I promise not to spam or share your information, and you can unsubscribe at any time.